The Skinner Releasing Technique (SRT) is intrinsic to Gaby's creative process. For over twenty years she has taught SRT around the world. In 2010-11 she was a faculty member on the certification programmes of SRT teacher trainings at both the Introductory and Ongoing levels. 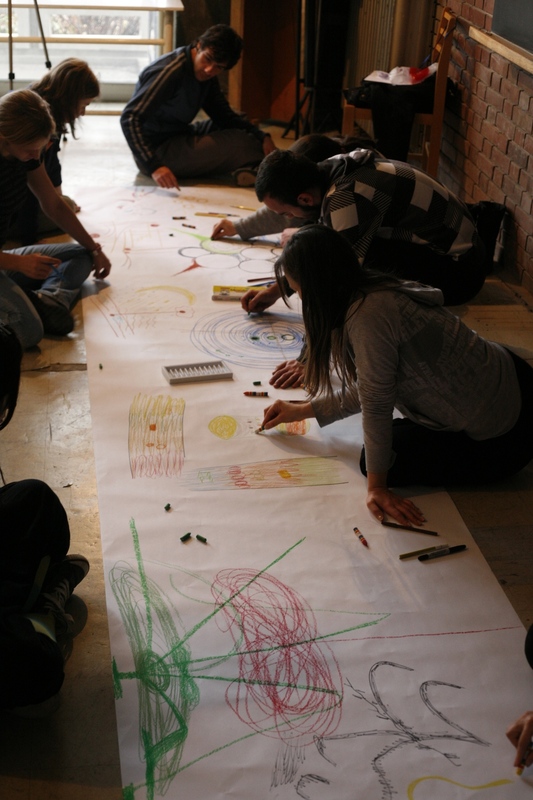 Gaby also teaches creative practice in the landscape, in both urban and rural environments. Gaby teaches a wide range of students: from professional dancers to those new to dance. As well as teaching widely in dance institutions, she has collaborated with students of architecture, theatre and visual arts, and continues to be inspired by the possibilities that SRT brings to different communities. Gaby certified as a teacher of Introductory SRT in 1993 and Ongoing SRT in 1999. Since 2010 Gaby has been a faculty member for The SRT Teacher Training Programmes.